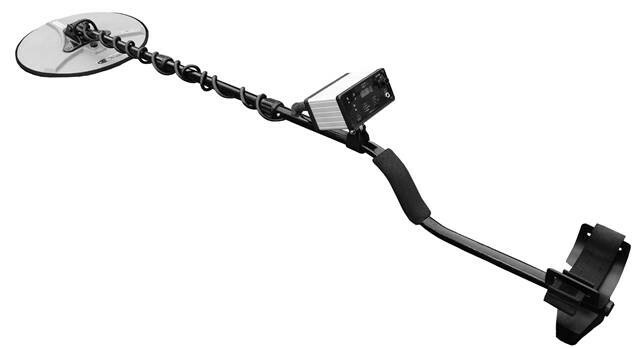 Welcome to the official site of the QED Metal Detector. 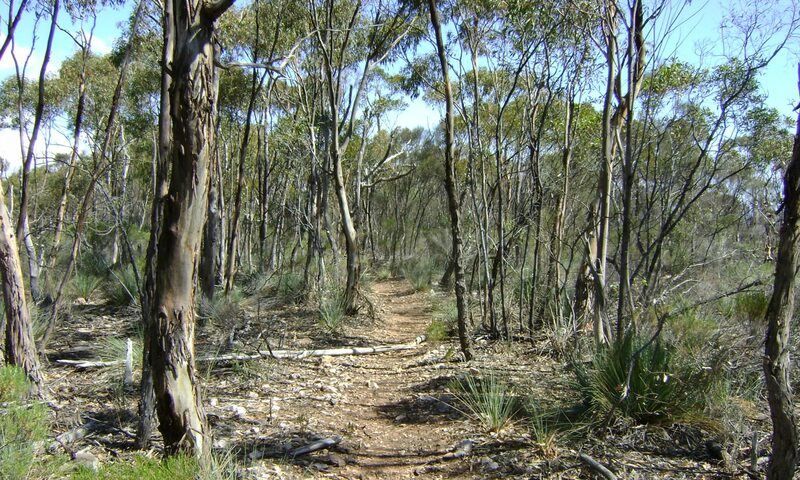 Find many important Prospecting/Fossicking License information and other important Prospecting resources by State/Territory. The QED Metal Detector was first released in late 2016 on the anniversary of the 162nd Eureka Rebellion. It was known as the QED PL1 and had only three control buttons on the forward mounted control box. The QED design philosophy was to “to create a performance competitive detector at a realistic price for fellow prospectors”. 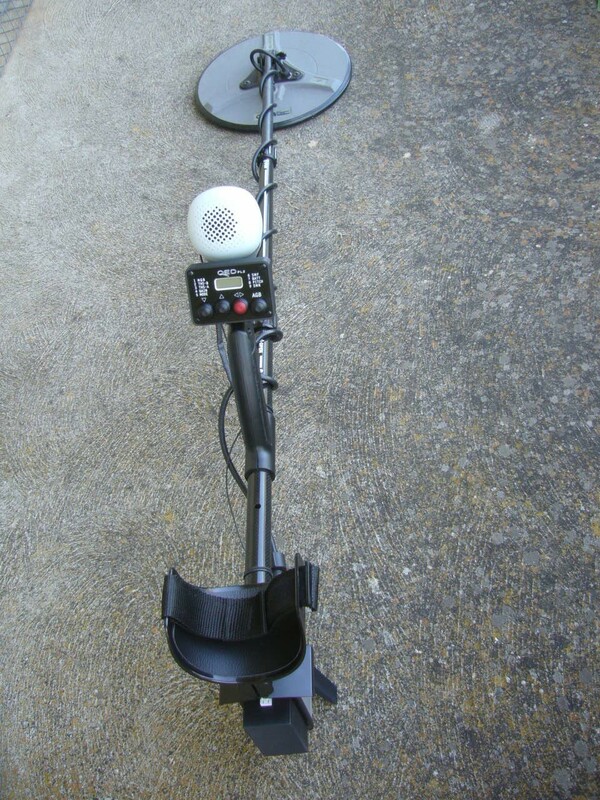 The result is a single channel Pulse Induction metal detector that’s very well priced in relation to its competitors and has the performance to match the current tier 1 metal detectors of all other brands; you can swing it all day without a harness and bungy and the supplied LiPo batteries last all day. It can use most of the past and present Mono (round or elliptical) coils, either flat wound, bundle wound, spiral wound or conventionally wound from all of the major coil manufacturers. It has a 5-year Industry high retrospective Manufacturer’s warranty on the QED control box/boxes, which commences from the original purchase date and is transferable. All Software updates are cost-free to units within the warranty period, however the QED Detector owner is responsible for all transport costs to and from the QED Manufacturer (INTERFACION PTY LTD).